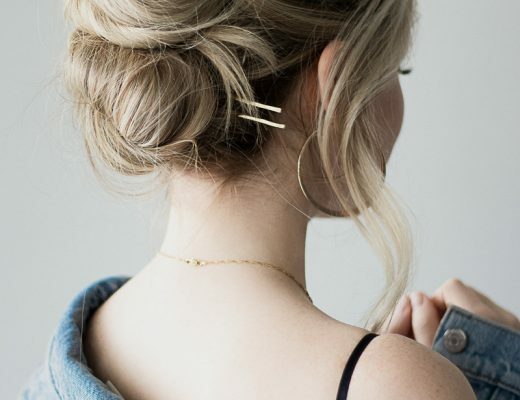 Today’s hair tutorial is this elegant bun with braid detailing, inspired by the incredibly talented Emma Chen. 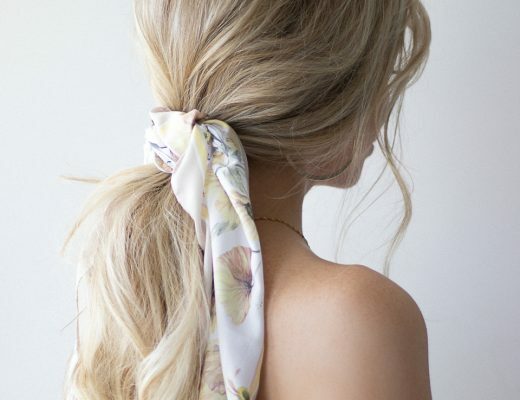 I love how effortless and chic this hairstyle appears without being too girly. In this tutorial I show you how to use extensions to achieve that beautiful chunky braid, and break down how to easily achieve this hairstyle. For that effortless textured appearance I used my favourite Kerastase hairspray which gives just enough hold to create that volume at the crown. This is definitely my new go-to hairstyle for formal events, and I can’t wait to pair it with a chunky knit turtleneck for Fall. No doubt that braid enhances a lady’s appearance. However there are many females that desires to make braid but they do not because of weak hairs. On the other hand a woman will never compromise with her beauty, that’s why I would suggest hair extensions for those females.